Whether your injuries arise from a vehicle accident or a work-related accident, you should seek help from Hawaii paralysis attorney Jed Kurzban. Nobody wants to hear bad news. It is just part of our nature to avoid conflict and problematic situations, particularly those related to our health. Paralysis injuries are exactly the way your doctor describes them. They can have a profound impact on your quality of life. In most cases, patients are not able to care for themselves. If this is you, you will need an experienced Hawaii paralysis attorney. These cases can be very complex and difficult to handle on your own. Some paralysis injuries are caused by a vehicle accident while others are just the result of a work accident. Whatever your circumstances are, you must be prepared to face lifelong challenges. Whether medical costs, lost income, or ongoing treatment, it can be challenging to cover all your bills. This is why the advice of an attorney is generally the best approach, as they know how to make the parties responsible for the accident, compensate you for all your injuries and losses. Work-related accidents and traffic accidents are very common these days. These accidents generally cause devastating back or spinal injuries. You can have issues with motor functions when the bones in your back and neck are injured. There are also cases where penetrating objects may damage the spinal cord. Some accident victims can be paralyzed or sustain lasting damage. There are times when back injuries include soft tissue damage. Although there are effective treatments available, treatment for serious damage can be very costly. It’s important you receive the best possible medical treatment. If you don’t have a good health and car insurance benefits or worker’s comp, you may be getting into debt by injuries caused by someone else’s irresponsible behavior. Depending on the circumstances surrounding your accident, you may be entitled to receiving some benefits, which can help you cover ongoing costs. You should never settle for less than you and your family deserve. Our legal team is equipped to handle the most disastrous personal injury cases in Hawaii. We protect the rights of our clients and make their lives as comfortable as possible. Whether your injuries arise from a vehicle accident or a work-related accident, you should seek help and make the whole process stress-free. 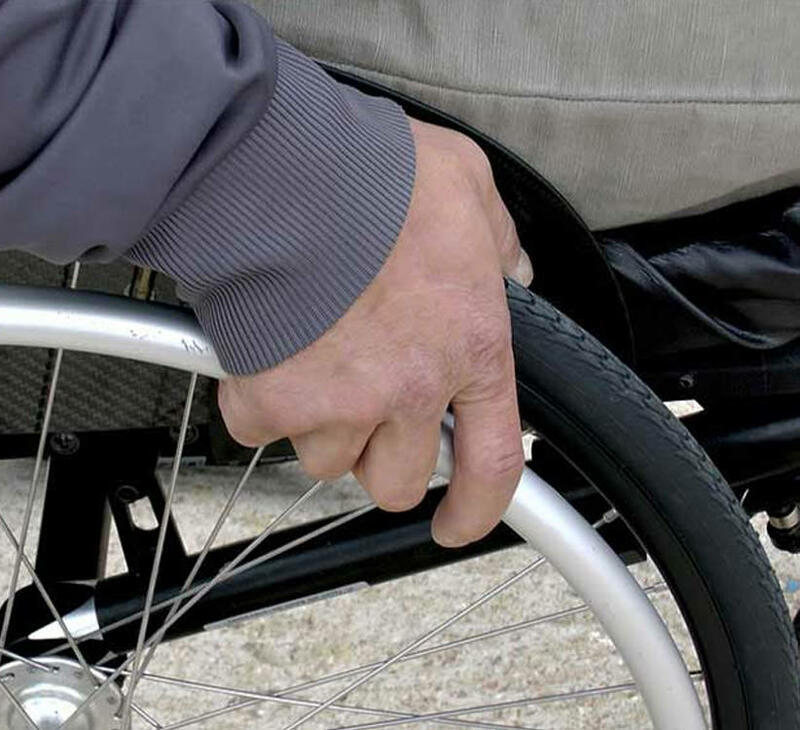 Victims of paralysis are entitled to seek compensation for lost mobility and also for their families. Remember this is a stressful experience for your loved ones as well. It can affect their emotional and financial stability. In order to receive compensation in such scenarios, you will have to prove the accident was caused by someone else’s negligence. How can an attorney help you recover yours loses? A good attorney will fight for your rights and help you recover everything you have lost. Having a well-versed legal advocate by your side can make all the difference in the world. You can call us today and speak with Hawaii paralysis attorney Jed Kurzban.